Cinima5D did a short documentary using SLR Magic MicroPrime Cine X-Mount lenses that you can watch above called “A Place for Grace.” they also reviewed the lenses and there is an excerpt from their conclusion below. If you want to read the full review you can do so here. 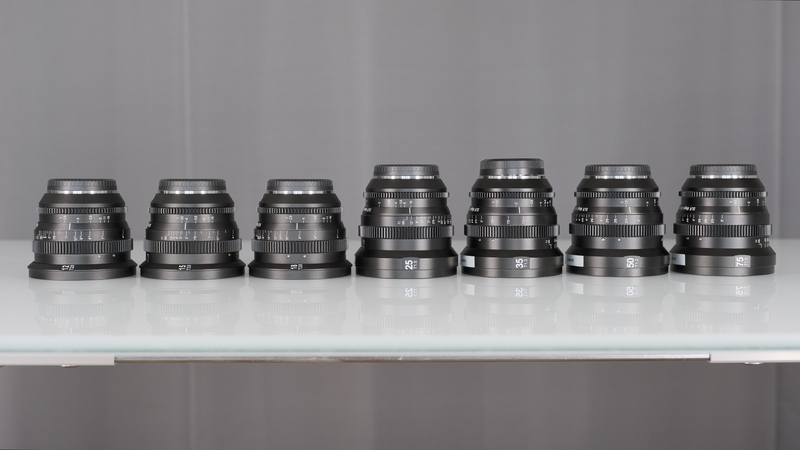 Cinima5D X-Mount Cine lenses can be ordered from B&H Photo and Adorama. This entry was posted in 3rd Party Lens and tagged Fuji Rumors, Fujifilm, Fujifilm Rumors, FujifilmRumors, Fujirumors, SLR Magic, SLR Magic MicroPrime Cine 18mm T2.8, SLR Magic MicroPrime Cine 25mm T1.5, SLR Magic MicroPrime Cine 35mm T1.3, SLR Magic MicroPrime Cine 50mm T1.2, SLR Magic MicroPrime Cine 75mm T1.5, SLR Magic’s MicroPrime Cine X-Mount. Bookmark the permalink. Trackbacks are closed, but you can post a comment.